This Feb. 24, 2016, file photo shows a woman walk past the Facebook logo at the Facebook Innovation Hub in Berlin, Germany. Facebook is pushing back against a media report saying that it provided extensive information about its users and their friends to third parties like phone makers. The New York Times reported Sunday that Facebook struck data-sharing deals with at least 60 device makers, including Apple and Amazon, raising more concerns about what users give up when they use Facebook. Facebook says it disagrees with reporting by the paper regarding software it rolled out 10 years ago that helped get Facebook on to devices like iPhones. Ime Archibong, vice president of product partnerships, said in blog post that Facebook has maintained tight control over the technology, known as application programming interfaces, or APIs, and that it is not aware of any abuse by the companies that it teamed with. The Times report says Facebook allowed the companies access to the data of friends of the user without their explicit consent, a practice that landed the company in the crosshairs of Congress during the Cambridge Analytica scandal. Some device makers, according to the Times, could get personal information from those friends even though they were under the impression that they had barred any sharing if their data. Archibong said that the companies it partnered with had signed agreements that prevented people's Facebook information from being used for any purpose other than to recreate Facebook-like experiences. And friends' information was only accessible on devices when people made a decision to share their information with those friends, he said. The APIs now in question, according to Archibong, are very different from those used by Cambridge Analytica. Facebook suspended Cambridge Analytica in light of allegations that it had improperly harvested personal data from as many as 87 million Facebook accounts and used the material in Donald Trump's presidential election campaign. Cambridge Analytica has since been dissolved. Facebook announced in April that it was winding down access to the device-integrated APIs because fewer people rely on them today. To date, Facebook has ended 22 such partnerships with technology companies. 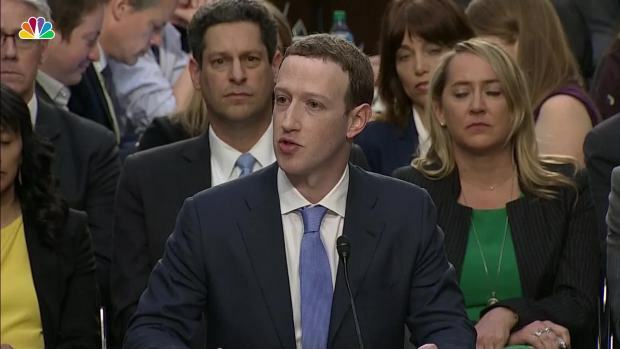 Facebook CEO Mark Zuckerberg appeared before Congress in April to answer questions about data the company provided to third parties about their users. 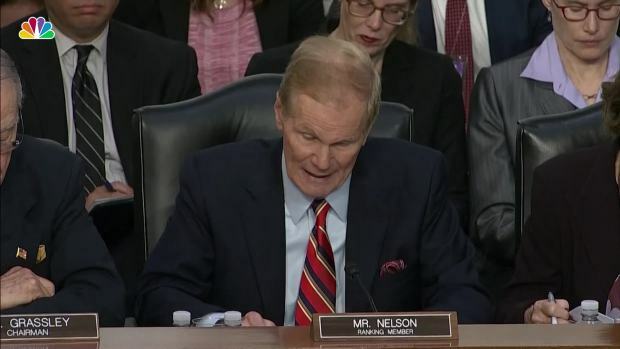 Late last month, he testified before European Union lawmakers, where he apologized for the way the social network has been used to produce fake news, interfere in elections and sweep up people's personal data. Shares slipped less than 1 percent at the opening bell Monday.